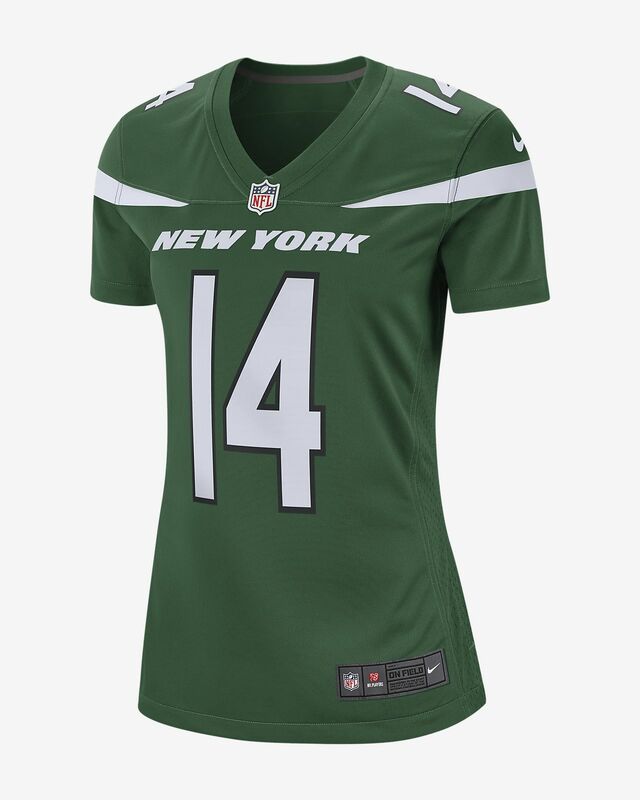 Rep your favorite team and player in the NFL New York Jets Jersey, inspired by what they&apos;re wearing on the field and designed for game-day comfort. Have your say. 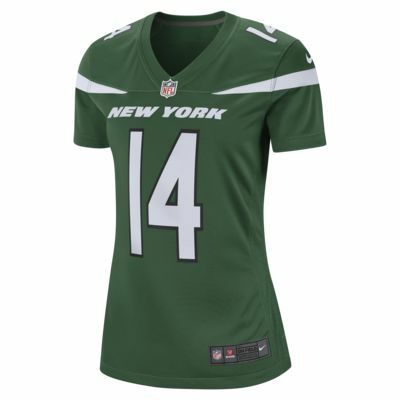 Be the first to review the NFL New York Jets (Sam Darnold).